Xbox One owners are sure to be interested to know that the February Update Preview for Xbox One is now available and includes new updates to the user interface and features within Microsoft’s console. In the video below Larry Hryb from Xbox Live’s Major Nelson site interviews Richard Irving from the Xbox Engineering team, to reveal and discuss more about what you can expect in the latest February Xbox One update. Game hubs is a new feature in the Xbox One February preview and have been designed to be the goto areas for additional interesting content about your favourite games. – OneGuide for the Netherlands – Support for OneGuide will continue in preview for the Netherlands and the missing channels for the Netherlands OneGuide listings will become available over the next few weeks. – TV trending in OneGuide – As you scan the detailed OneGuide TV listings, you can see which shows are trending by a “Trending on Xbox” note and associated icon. Xbox – live TV trending is based on the number of Xbox One owners currently watching that show in each country, pulled from anonymous data collected at a national level. Currently, Xbox TV trending is available to all members in the U.S., UK and Canada. – Live TV trending (new countries) – France, Germany, Brazil and Mexico will begin seeing live TV trending data in Xbox OneGuide. 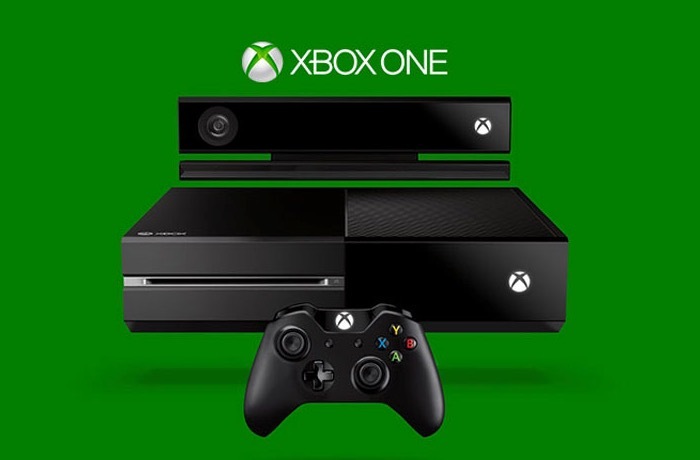 – Improved control of TVs, set-top boxes and audio/video receivers – Xbox One will work even better with more devices. This month’s preview release contains updates to the IR blasting database for new models and addresses issues reported by our fan community. – “Trick play” with Xbox One Digital TV Tuner – Preview members with the Xbox One Digital TV Tuner in supported countries (UK, France, Germany, Italy and Spain) will now be able to see video frames when fast-forwarding or rewinding paused TV on your Xbox One consoles. – Live TV streaming on Windows Phone and Android – We are continuing the preview of live TV streaming on Windows Phone and Android devices for Xbox One Digital TV Tuner owners in the UK, France, Germany, Italy and Spain.